One of the big words on the Internet nowadays is the word 'blog'. As a noun, this word refers to a website or web page that is updated regularly by an individual or a group, written in an informal or conversational style. What you are reading now is an example of one. As a verb, it refers to the act of adding new content to a blog. Ever since I started this blog on 14 November 2010 on a self-hosted WordPress instance, I had never stop adding content to it. Since then, I often came across programmers asking why they should blog. 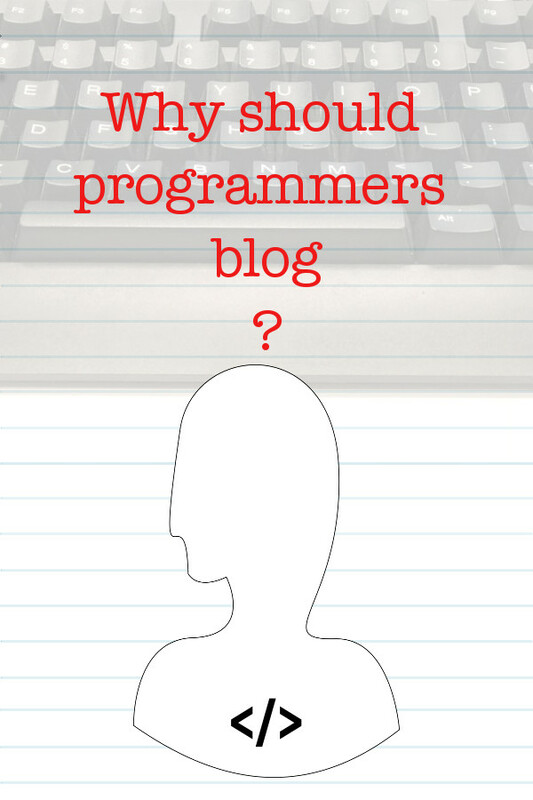 To help them get started, here are some reasons for programmers to blog. The initial motivation for me to start a blog was that I wanted a place where I can house my learning and reference from them whenever I need to. Indeed, constant learning is one way to sharpen your saw as a programmer. As a programmer, I often break big problems into smaller ones and solve them. In my leisure time, I also tend to anticipate future problems so that I can create little solutions before I need them. By blogging the steps that I took to come out with solutions, I can easily find references to solving future problems. For example, when I need to setup a running environment for a new minimal viable product based on Python 3, I could refer to my Raspberry Pi posts to recollect the system commands necessary to install the dependencies that my program will need on a Debian based operating system. If you are also looking ahead and learning new things before you need it, having a blog is one good way to remember them for future problems. We run often so that we can improve our stamina. Similarly, we write often so that we can improve our writing skills. Blogging is one exercise which programmers can engage in to improve their writing skills. When we improve our writing skills, we improve our ability to communicate with others. If you need a reference for creating content for the digital world, you may want to reference The Yahoo! Style Guide while you blog. According to the Graham Wallas’ four stages of creativity, there is a preparation stage where we prepare our brains for creation. Researching on whether Raspbian Stretch Lite can be installed on Raspberry Pi Zero W.
Figuring out how to enable remote configuration of my Raspbian Stretch Lite over WiFi on first boot. Trying out whether motionEye can be installed on Raspbian Stretch Lite. Working around the Hash Sum mismatch errors thrown by some random mirrors while installing the dependencies. The experiences gained in the course of creating that post better my DevOps skills that are valuable for my programming career. Unlike speech, you get more time to refine what you want to express before delivering your content. Hence blogging is a communication medium where programmers can take time to ensure that they express themselves clearly before they publish their writings. And when we form the habit of refining what we want to say in our writing, we can improve our speech as well. Are there times where you want to share your technical stuff over a dinner with friends but found out that nobody is interested at all? How about having your ideas drowned by a loud guy during a team discussion? 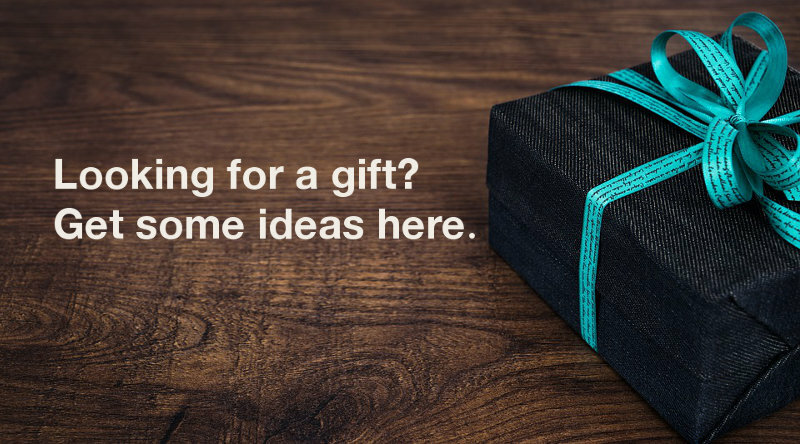 Most people want to be heard when they speak and it can be frustrating when your ideas cannot get across to your intended audience. Unlike engaging in a face-to-face discussion with your selected audiences, audiences of your blog select you. When your posts are out there on the Internet, you can be sure that the random stranger that came to your website is going to "listen" to what you have to say without interrupting you. Even if no one is reading your posts, blogging is a way for programmers to get their excitement and passion on technology topics out of their chest. After all, it can be unhealthy to bottle up emotions. Technical stuff can be hard to explain in a one to one discussion session, especially to someone who loses focus easily. By referring people to learn from your blog posts, you offload yourself from having to repeat difficult points. In addition, you can also avoid wasting time on people who only have a 3-minute passion on the respective topics that they are claim interest in. By using your blog as a proxy, you can be sure that those who are passionate about your topics will read through the relevant blog posts for the pointers that they need. And when a person comes back to you after reading your post, you can get valuable insights to improve your blog content. When you write consistently about technological stuff, you build a portfolio that showcases your expertise to anybody who are interested to work with you. Opportunities can come from recruiters, investors or customers who are interested to pay for your technical services after reading your blog posts. Programmers are prolific creators. Some of the products that programmers can create include T-Shirts, mobile applications, web applications, online courses and etc. As you blog, you get a steady stream of visitors to your blog. When your blog have regular viewership, it can quickly become one of your marketing channels if you happen to build something that you want to market. The world today is better for programmers because of the Internet and people who are contributing useful content. We are gaining speed in solving problems because somewhere out in the Internet had provided solutions that can help us solve our problems. Through a blog, we can help to grow the community so that others can benefit from the solutions that we had documented. If the solutions that we had documented are new, we will be able to strengthen the problem solving ability of this community. Hence blogging can be a way which programmers can practice self-actualization. Of course, before you can practice self-actualization, make sure you have your internet and other basic needs.